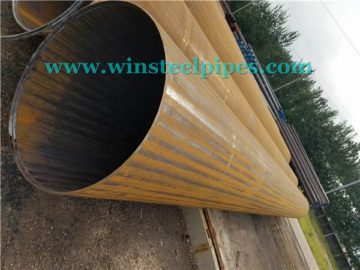 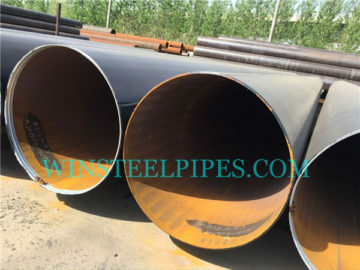 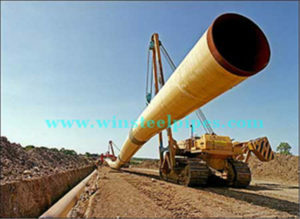 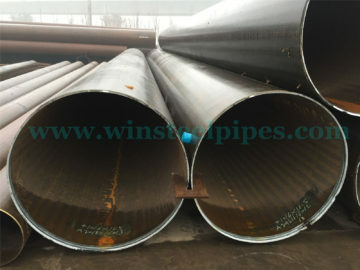 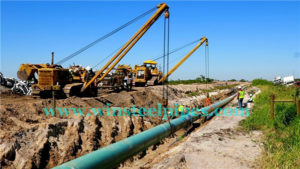 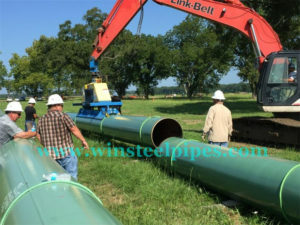 We have take apart several lsaw pipe projects all over the world. 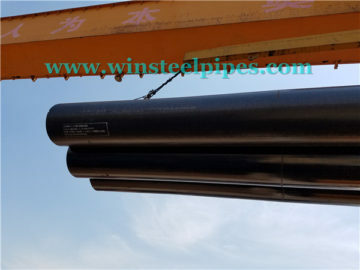 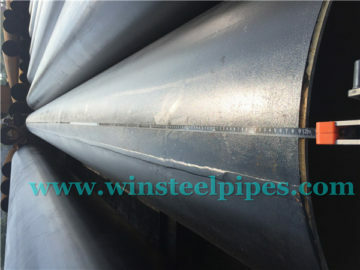 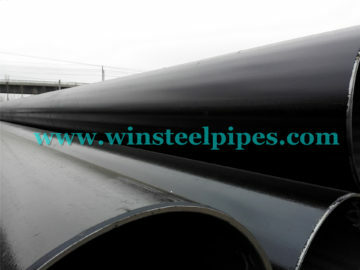 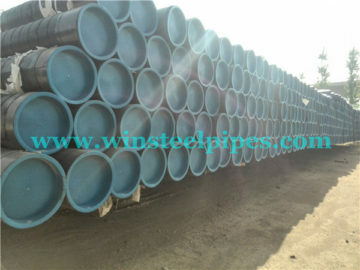 And we export our lsaw pipe to many countries like Australia, Canada, Malaysia, South Africa, and etc. 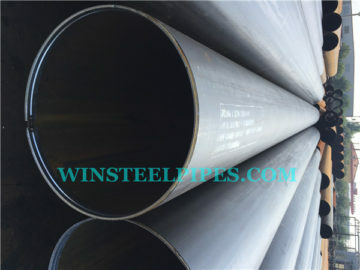 We have got API 5L Certificate for decades years. 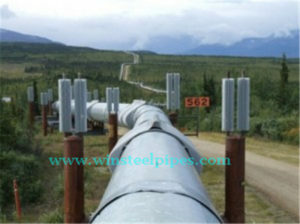 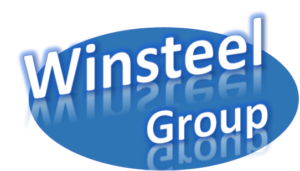 And other certificate like ISO9001, ISO 14001, OHSAS 18001, and CE certificate (CPR, PED).